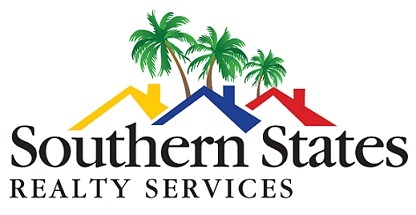 Southern States Realty Services is an experienced, full-service real estate and property management company. We connect tenants and investment property owners throughout the Daytona Beach, Port Orange, New Smyrna Beach, Ormond Beach and Palm Coast areas of East Central Florida. For rental property owners, we protect your property while providing efficient and effective property management services. Our application and background check process helps ensure tenant quality and resident retention. You decide the level of services you like. We are strategic partners with Southern States Management Group who manages over 15,000 units. This provides us significant leverage with contractors in the area. It also provides more access to those in search of rentals in the East Central Florida coastal area.